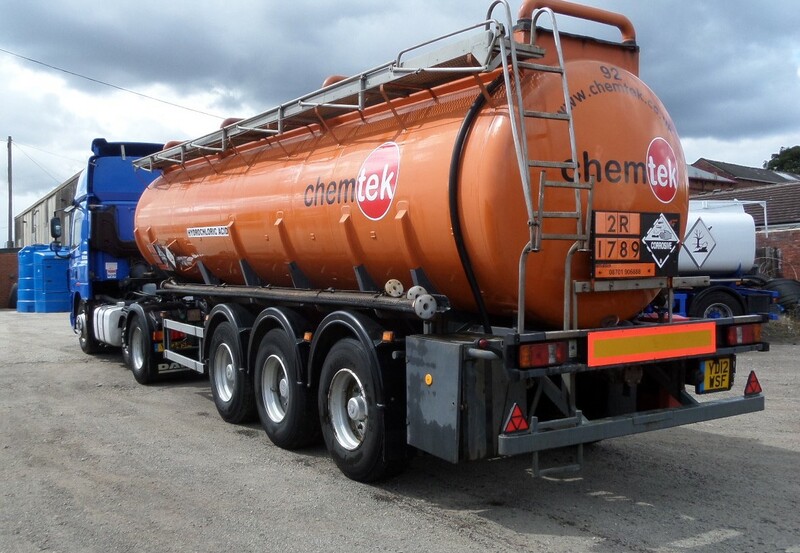 Chemtek Ltd was established as a Chemical Distribution company with the aim of providing a one stop supplies and distribution service for businesses involved in all types of industry. 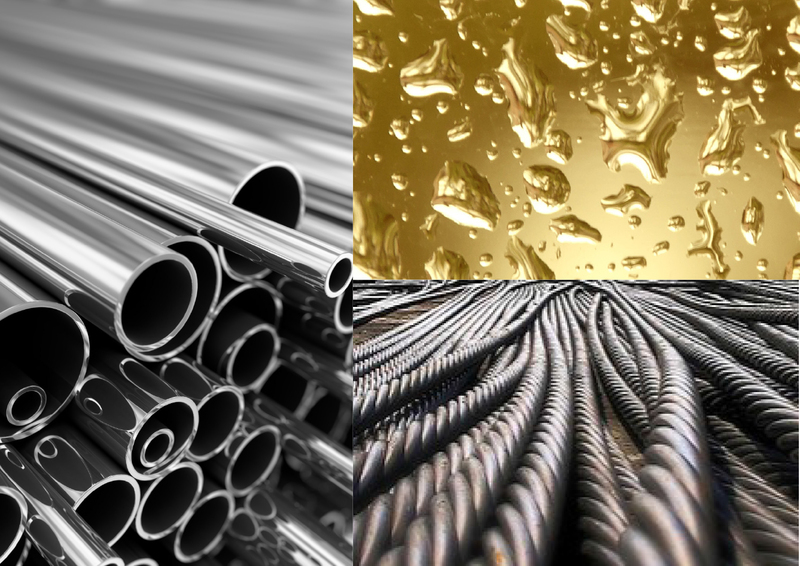 Based in the East of England close to the Oil and Gas industry, the company operates a small but experienced and flexible team of professionals committed to providing 100% customers service. Chemtek Ltd has developed well and has managed to attract a number of clients from a wide range of industries.The organisation has been specifically created to provide a 'cradle to grave' service to all users of chemicals within your industry. As major suppliers and distributors of chemicals, we are not restricted to the supply of 'off the shelf' products and can provide blending to specific customer formulations and concentrations. Served by an extensive network of suppliers from the UK and Europe, we are able to meet almost any requirement, no matter how big or small. Products can be supplied in the type of container best suited to your process.